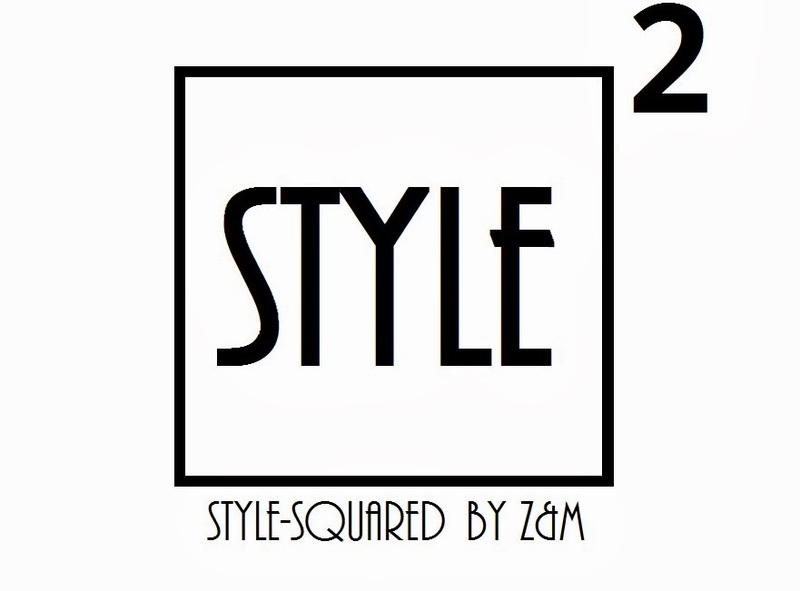 Style-Squared by Z&M: STRAIGHT TO THE POINT ! ! ! Love your bag and pumps!! You look great!! Izgleda ednostavno, no sepak se dobiva toj tough effect, odlicno! Perfect outfit! I love the jeans and the bag! The perfect heels with this outfit! Love the top too! I love your blog!! The ripped jeans are awesome!!! wow I love this look.. I like this urban outfit, nice trousers and nice bag!! Gorgeous look!!! Love the shoes!!! The mesh top and black slasher pants look great together. Wow I Love the jeans! The top is cool! Great combination! Love the look! Simple and chic. I love the simplicity of the outfit but the details make a world of difference! The net top and the distressed jeans - all look effortless and cool but the heels and bag make the look perfect and polished. Love it! Btw its been a while since Ive visited the blog but I am loving your recent outfits! love the ripped jeans so much! Extremely attractive and oozing hot! Great outfit dear! Simple yet classy, exactly how I love it. The outfit and the pictures are stunning! I love EVERYTHING about this look- the skinny jeans and the cool shade of your pumps which just emphasize how your outfit is minimalistic and casual chic. And let's not forget about the background, the outfit blends right in! simple is more power and speaks alot itself. i love your version. Perfect jeans and bag hun! I'm absolutely in love with your outfit! Un look casual muy bonito. You look fantastic!! Love your shoes and bag so much! You look perfect, this outfit is amazing. Bis kiss from México city. Wow I adore this adore, so chic! beautiful look! you are stunning! !